Jennifer grew up in Saskatoon competing nationally in the sports of biathlon and rowing. She attended the University of Saskatchewan, graduating from the College of Kinesiology with great distinction in 2014, and the School of Physical Therapy in 2017 with her Masters of Physical Therapy. 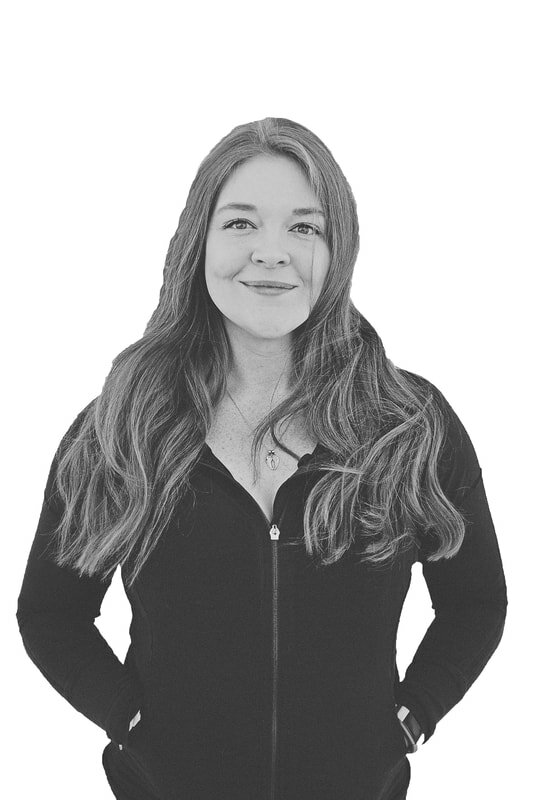 Jennifer is passionate about helping all people achieve their movement goals, incorporating rehabilitation, strength & conditioning, and functional movement. She is also passionate about learning and lifelong education, currently working through the CPA Orthopedic Division training levels and pursuing her Certified Strength & Conditioning Specialist certification. Moving forward, Jennifer is eager to continue to develop her skills in the areas of medical sport coverage, concussion management, IMS dry needling, and pursue her Sport Physiotherapy designation. In her spare time she enjoys weight lifting, kettlebell training, listening to podcasts/audiobooks and cooking.